Are We There Yet?? : Send in the Clones! Cake! Yum. Love the Gerber's, they are my favorite. I know exactly what you mean about the draw of editing vs. doing anything else. I was caught in it yesterday. Sleeping baby meant rare computer time, yet I hadn't fed any of us yet for the evening. Luckily Hubby needed auto parts so I suckered him into taking us with him and hitting a drive thru. Picture editing won!!! You'll catch up eventually, but it sounds like you need to hit the store for provisions before you do anything else. Everyone gets cranky if there isn't any food in the house. Just saying. I love the cake. Looks very yummy. Yeah, I'm not very good at balancing my time between the things I have to do, and the things I want to do. I love the title of tis post! Sometimes I need to clone myself! Seriously, don't deprive yourself of sleep - ever. Despite what the popular phrase "catching up on lost sleep" says, you never really do catch up. Be kind to yourself and sleep a good 8-10 hours a day. You'll be so much more productive in every area of your life! And so ends today's motherly lecture! LOL! I quite often send out a request for a clone, and thus far, nothing has helped. I haven't even posted a blog today. Whatz up with that??? I'd love to send my clone in to the office every day, but I don't think he'd like it! ah, a clone would be nice..if she would vacuum and do laundry and such! I haven't been blog visiting much and I need to catch up with you, Duchess. There definitely is not enough time to do everything. I agree. that is one fine cake!! was your son born on May 9th? 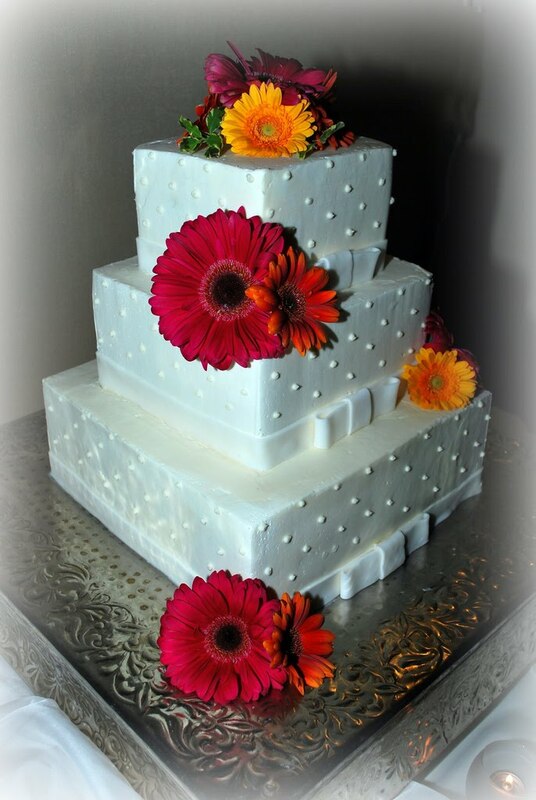 A beautiful photo of a beautiful CAKE!